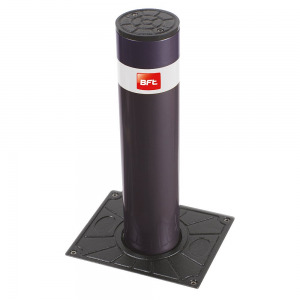 BFT Easy 500 Electro-mechanical automatic bollard for domestic & light commercial use with a height above ground of 500 mm and a cylinder diameter of 115mm. 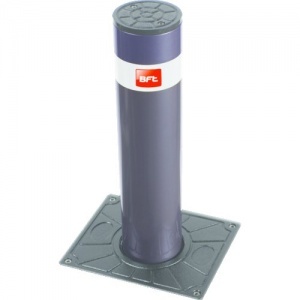 Value for money and quality, these are the roots for the EASY automatic bollards. The results of careful market survey looking into the assembly techniques and design details that led to the production of a simple bollard that responds to customer needs without neglecting the quality requirements that have always marked BFT products and all at a competitive price. The BFT EASY 500 (500mm x 115mm) has no light crown but is fitted with a reflecting strip as standard.